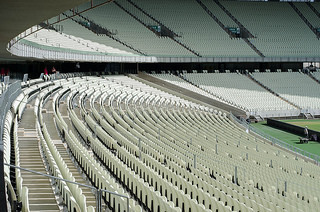 The world is watching Brazil as it rushes to put the finishing touches on its FIFA World Cup 2014 accommodations. Businesses could learn a thing or two from this world cup crunch. It’s the perfect metaphor for the grand opening of a storefront or even a product launch.